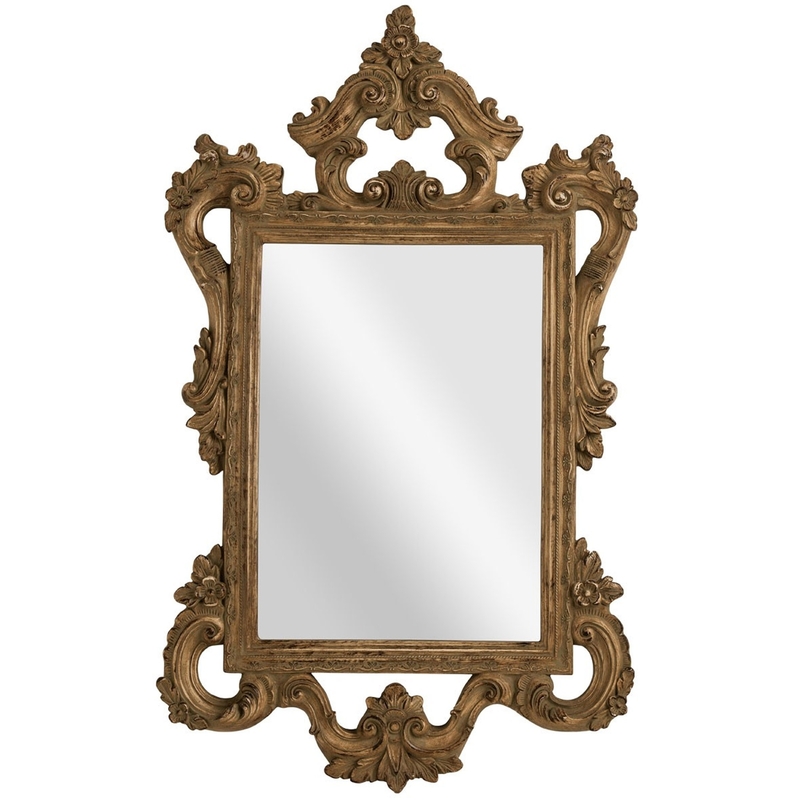 Add an elegant design to your home by introducing this gorgeous Shabby Chic Baroque Style Wall Mirror. This wall mirror has a lovely design that'll be sure to stand out and grab attention, whilst also creating a graceful atmosphere in any home. This wall mirror is inspired by the Baroque art movement, making it look especially graceful.